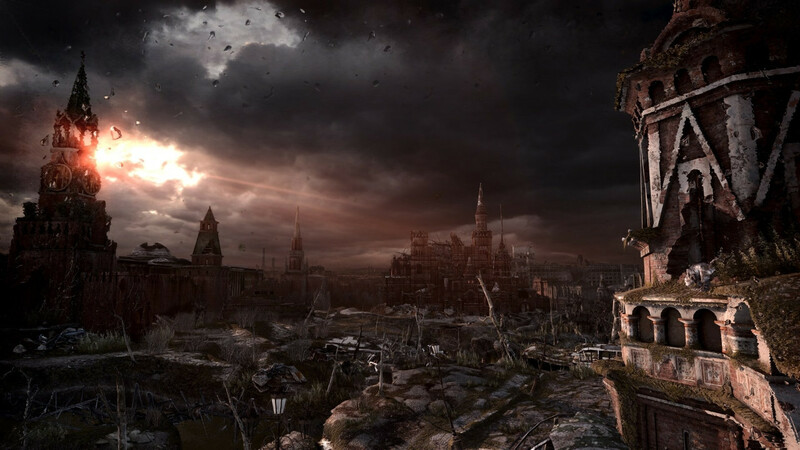 The ruins of post-apocalyptic Moscow will play a big role in Metro: Last Light. 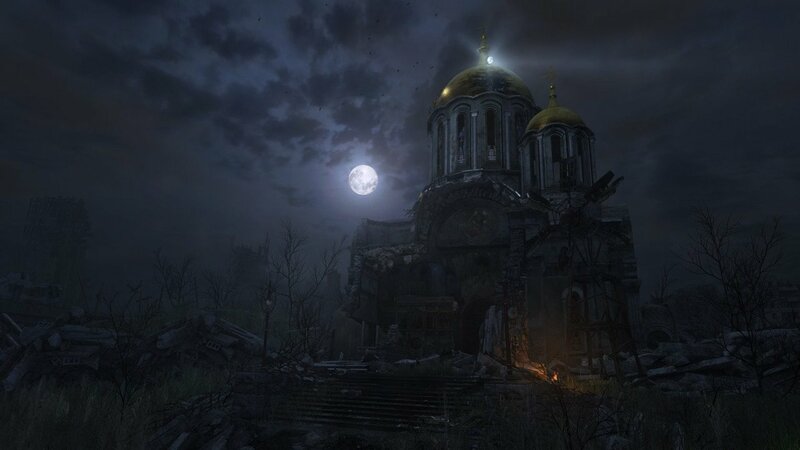 New screenshots from 4A Games exit the Metro tunnels and explore the wasteland above. 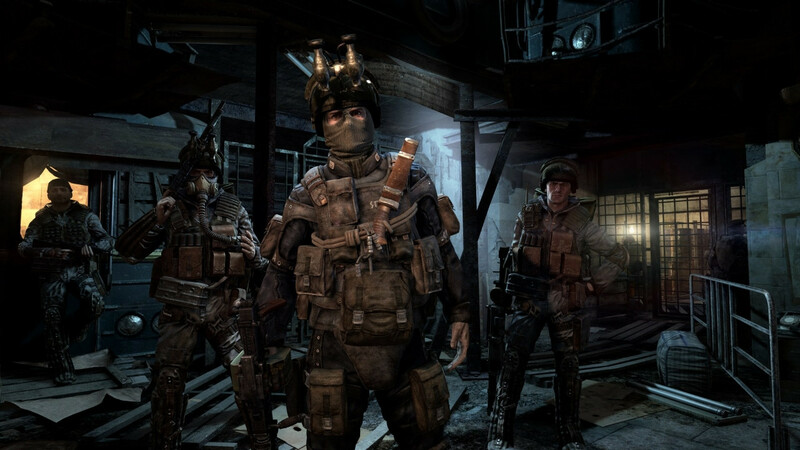 In the world of Metro, the human survivors in Moscow live in the transit tunnels below the city. They've created settlements in the former metro stations. These station-cities are currently locked in a civil war over a super weapon. 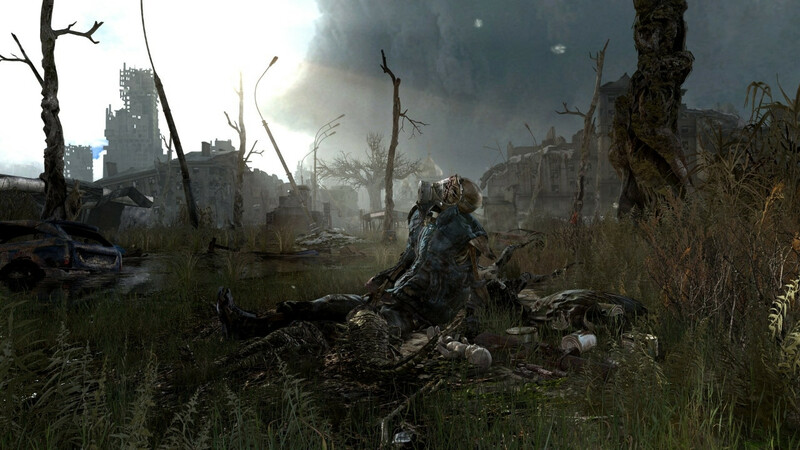 Artyom, the hero of the game, embarks on a quest to save humanity from destroying itself. 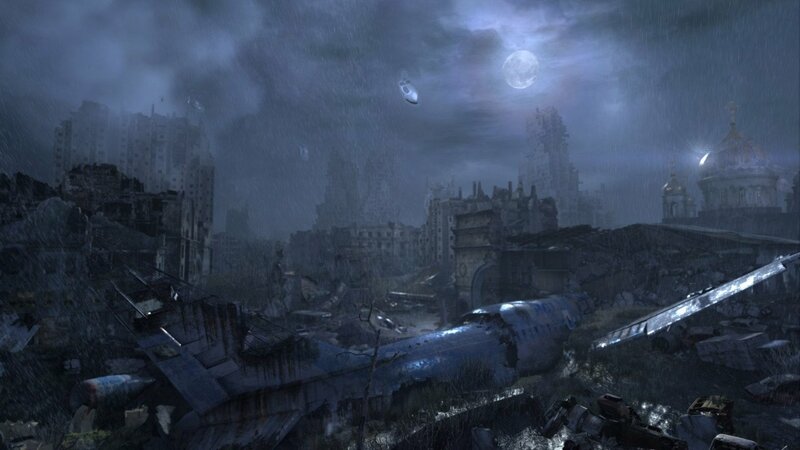 It's not clear why Artyom needs to travel to the surface. However, the diversity of environments in these screenshots suggest he'll spend a lot of time there. His visit to the surface won't be a peaceful one, as mutants now roam freely on the wasteland. 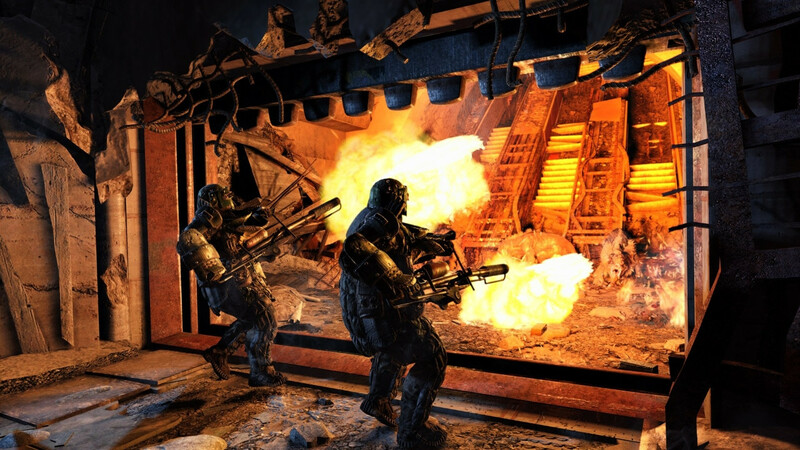 Last Light publisher THQ filed for bankruptcy earlier this week. However, they still intend to release the game in March.